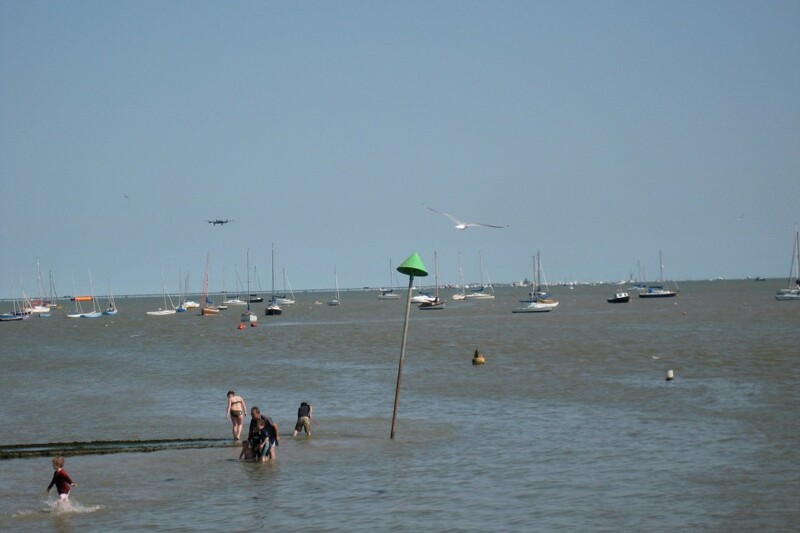 You mention Southend to most people and they say it’s all about the fun of the fair; the Adventure Island bound day-trippers, TOWIE, neon lit boy racers pulling doughnuts on the Eastern Esplanade and the swampy tides. 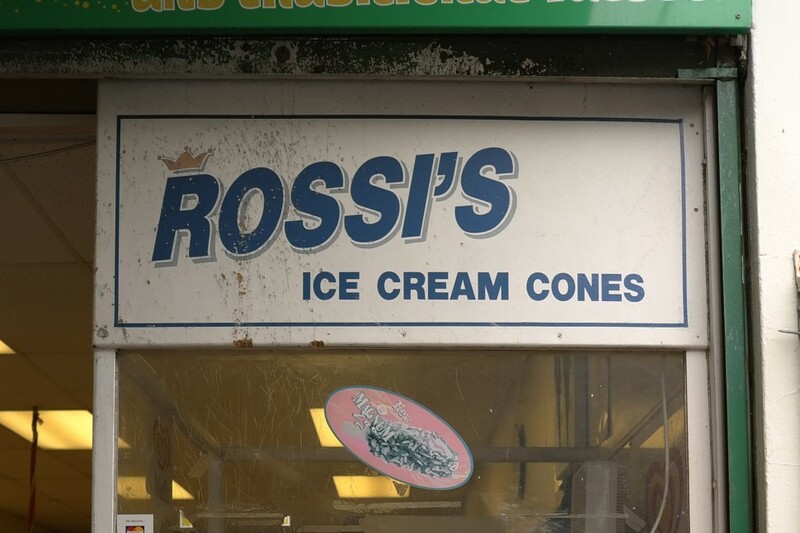 That’s all true and yet, part of what makes Southend a 120 From® favourite. The way the town has resisted complete gentrification, the maintenance of the Palace Theatre and the flourishing collection of hamlets that tug at its apron strings. Scratch beneath the surface and you can understand why half of East London is eyeing up this coastal town for their next move. From East to West along the 7 miles of Essex beach you have Leigh-on-Sea, Westcliff-on-Sea and then Thorpe Bay – each with their own unique beachfront attractions. 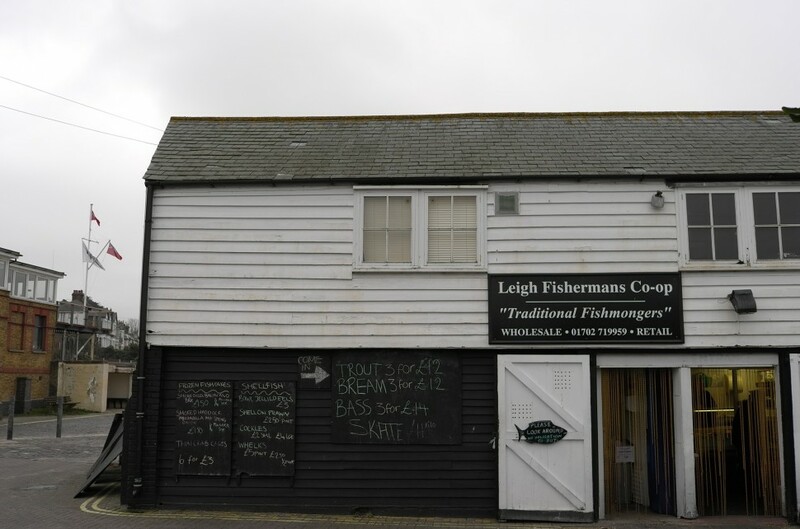 Our favourite of these hamlets is Leigh-on-Sea; host to an annual folk festival, sailing club and a seaside period drama down in ‘Old Leigh’ complete with clapboard cockle sheds. ‘The Broadway’ covers off all your shopping needs, with a string of independents popping up in recent times. And for an evening out head to Cliffs Pavilion; home to touring musicals, celebrity led pantomimes and every kind of tribute act imaginable. Finding somewhere half decent to stay in Southend is tough. The town plays host to a number of budget chains all vying for the coastal hen and stag business, so for a warmer weekend embrace of seaside bliss stay 5 minutes along the bay at Thorpe Bay and The Roslin Hotel. Rub shoulders with Essex’s finest at The Boat Yard, complete with valet parking! 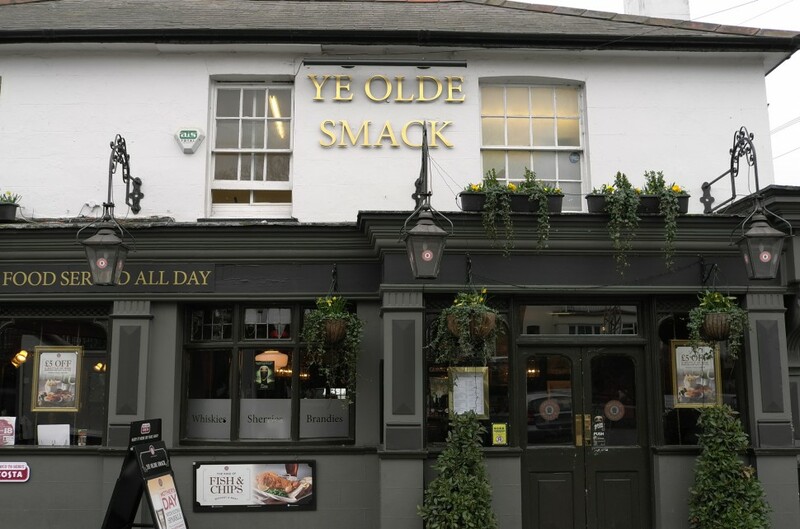 For a sea front traditional pub it’s got to be Ye Olde Smack. For waterfront fish and chips, minus the newspaper, try Ocean Beach. For a fine dining family run Portuguese experience over in Westcliff-on-Sea, try Alvaro’s. Inspired by her trips back home along the A13, KarenP gifts us a 120 From® ‘In Transit’ playlist of personal tracks that remind her of her days growing up in this lively coastal town. From Southend homeboy Danny Break’s ‘The Jellyfish’, through to the mid 90s classic ‘Atliens’ from OutKast. We arrive at our destination richer, warmer, having had a glimpse through her much to be admired record collection.